King William St, again looking north. 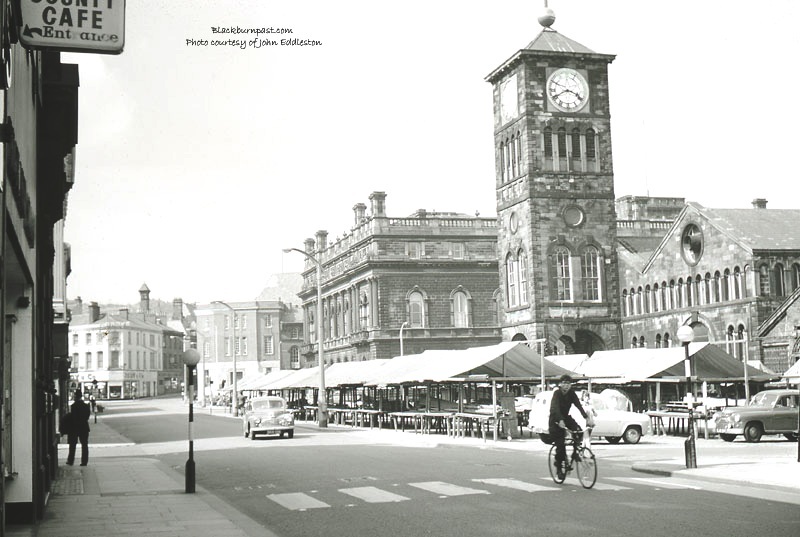 Ever since the 1840's, when the market hall and clock tower were built, this scene must have been captured dozens and dozens of times. 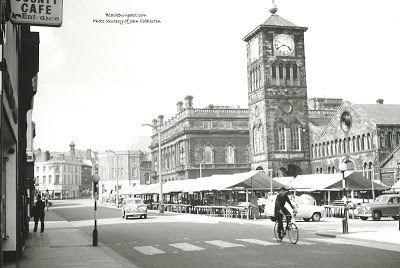 There's sketches, drawings, old postcard images and photographs from most decades, but this 1963 one of JE's must have been one of the last (apart from the demolition ones).